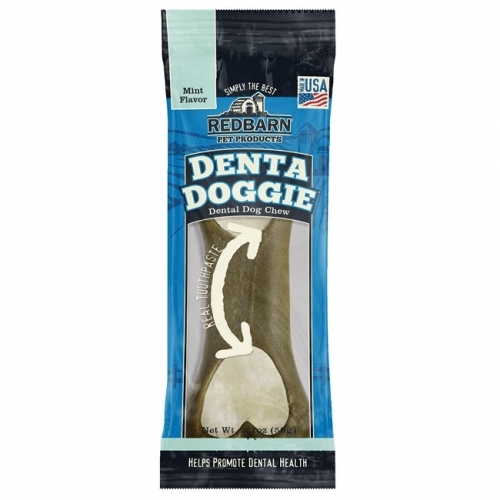 Introduce your dog to a new treat to love! These Vegetarian Hedgehog treats are completely edible, easy to digest, and contain NO Gluten! 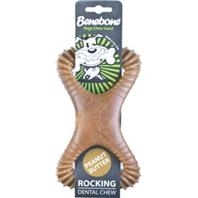 (Making them a GREAT option for dogs with allergies or food sensitivities) The Knobby shape helps ensure proper blood flow helping prevent bad breath and tarter build up. They are low-fat, rich in vitamins and anti-oxidants and contain no artificial ingredients, colors, flavors or preservatives! They are also Non-GMO, have zero gluten and are vegetarian! 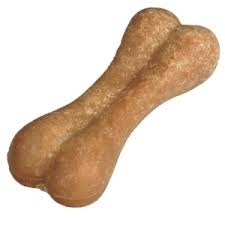 Your dog might just have a "bone to pick" with these Whimzees® Ricebones. These Vegetarian Rice Bones are made with all-natural ingredients, and are completely edible, easy-to-digest and contain NO Gluten! 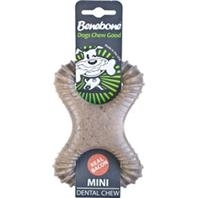 (Making them a GREAT option for dogs with allergies or food sensitivities) The vegetable based texture helps remove plaque and tarter as they chew it! They are low-fat, rich in vitamins and anti-oxidants and contain no artificial ingredients, colors, flavors or preservatives. They are also Non-Gmo, have zero gluten and are vegetarian! 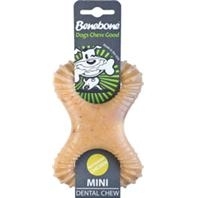 This edible Dental Chew is made with a unique and tough texture that gently scrapes your dogs teeth. 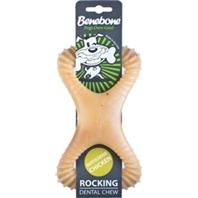 It has breath-freshening toothpaste filling that targets hard to reach places, while your dog happily chomps away. The fresh minty flavor helps fight bad doggie breath to complete the oral care process. They are individually wrapped and have a 36 month shelf life! 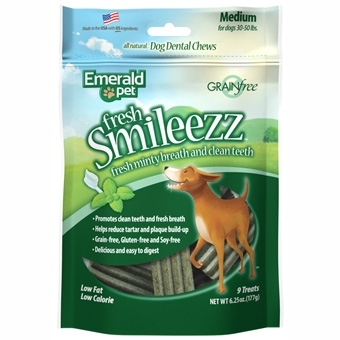 These Smileezz™ Grain Free Dental Chews are all natural! They are made with real parsley, dill, and mint and are not only Grain Free, they are also Gluten and Soy Free. These Treats are Currently Only Stocked at the Endicott Store. These Greenies® Variety Packs of Dental Treats are all it takes for Clean Teeth, Fresh Breath, & A Happy Dog. Now you can get all of their FAVORITE Flavors in One Box! 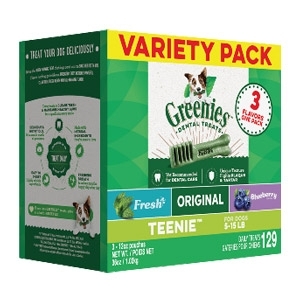 These boxes contain Fresh, Blueberry & Original Flavor Greenies Treats. *Available in Teenie, Petite, Regular & Large for Dogs of ANY Size.